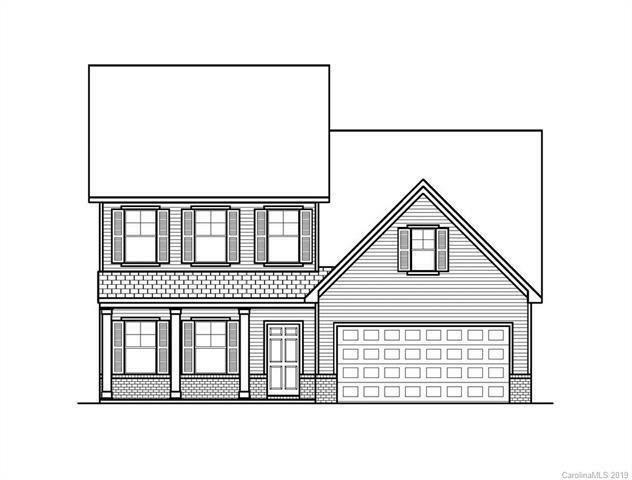 1112 Brooksland Place #95, Waxhaw, NC 28173 (#3466513) :: Robert Greene Real Estate, Inc.
New Floorplan with Master on Main! 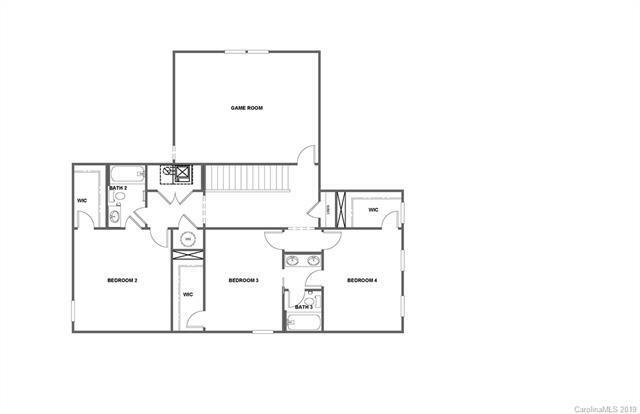 Spacious Main floor, plan highlights include formal dining, butler's pantry with walk in pantry, mudroom with bench w/ cubbies drop zone, and oversized great room. 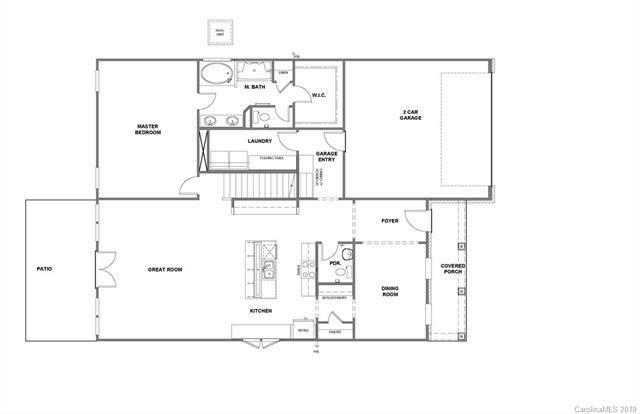 Master suite features dual sink vanity, tile shower and garden tub, and large walk in closet. Second floor features 3BRs all with walk in closets and large great room for additional entertaining space. Nicely appointed throughout with granite countertops, upgraded flooring, and stainless appliances.